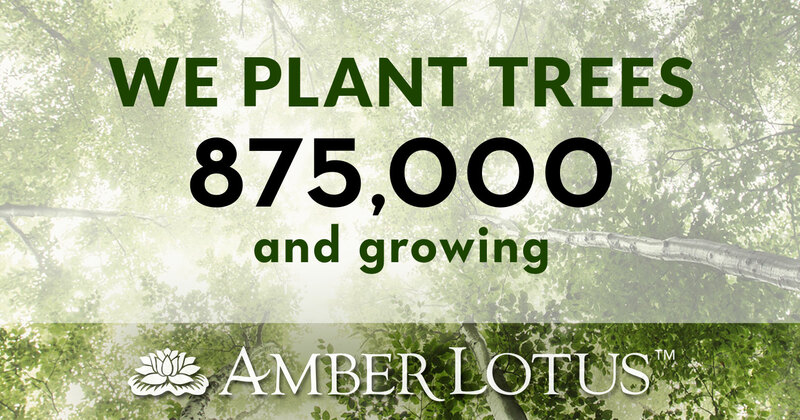 During 2018, Amber Lotus Publishing funded the planting of another 125,000 trees. This brings the growing number to 875,000 trees planted since 2008. We are honored to work with Trees for the Future to replenish the resources used in crafting our products.